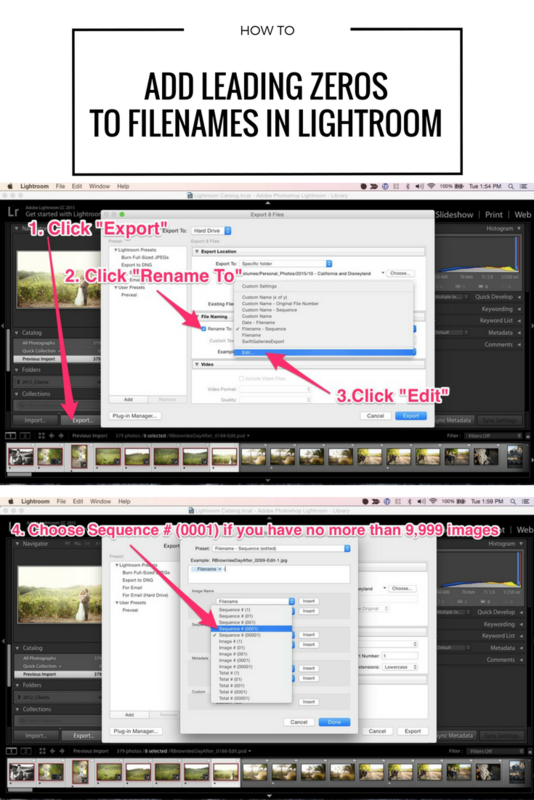 Because Swift Galleries puts image files in alphanumerical order, you'll need to make sure to include leading zeros. So instead of LSmith-1.jpg, LSmith-2.jpg, which would cause these to end up out of order, you need to name your files something like LSmith-001.jpg, with at least as many leading zeros as you need. In our own photography business we always named files like this - LSmith_0001.jpg with 4 digits, in case we ever photographed something like a wedding and had 1000 or more images.